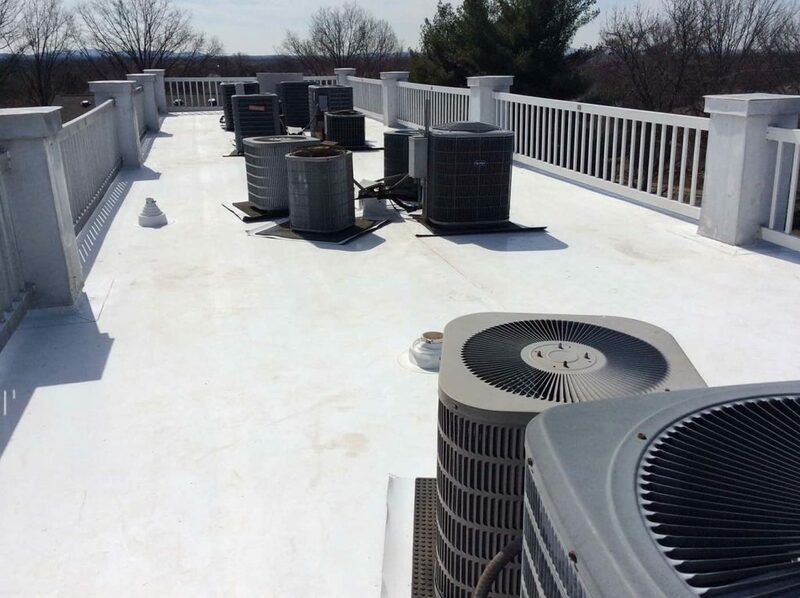 Being a business owner can be incredibly costly and stressful, and when you’re relying on your roof to protect the assets inside of your commercial building, you want to be confident in its ability to do its job. An improperly installed or maintained roof could lead to extensive property damage and product loss, which could end up costing the company thousands and thousands of dollars in repairs down the road. That’s why the expert project managers at L & L Contractors offer free commercial roof inspections. With our thorough evaluations and detailed reports, you can know for sure whether or not your roof is ready to protect your business. We also offer preventative maintenance plans, which can be scheduled quarterly, bi-annually, or however frequently you would like. With these plans, we send out one of our experts to evaluate your commercial roof (as scheduled) and make repairs as needed. If you’re looking to stay one step ahead of roof damage, we highly recommend considering a preventative maintenance plan. 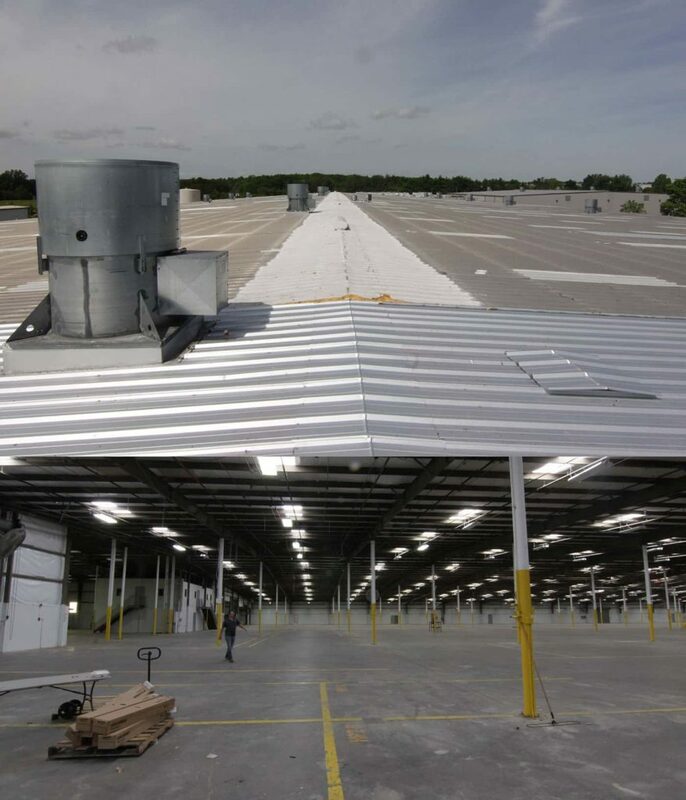 Why Trust L & L With Your Commercial Roof? Not all roofers are qualified to take on projects of a commercial scope. Not only does commercial roofing require a separate contractor’s license, but it also necessitates a different type of expertise. 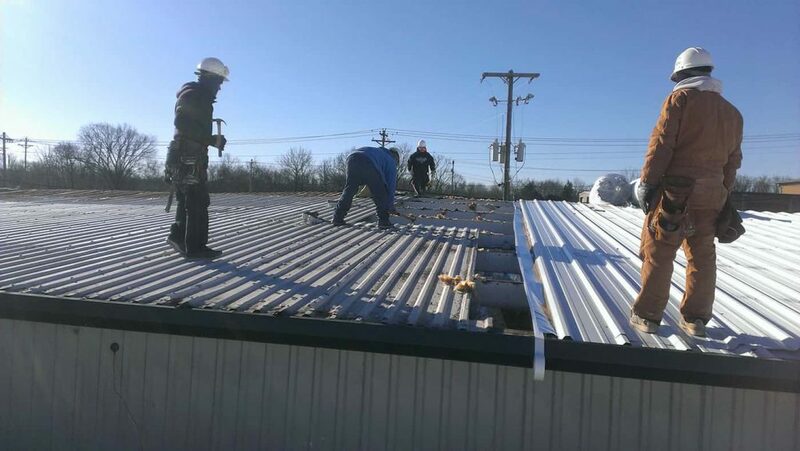 As the premier roofing company in Murfreesboro, Tennessee, L & L Contractors has assisted business owners across the region with various roofing, siding, and gutter projects throughout the years. From simple repairs to complex installations and preventative maintenance, we have the expertise and quality products to deliver a finished product that will last. When you choose our roofing company for your next project, you can expect to receive unmatched customer service and a roof that is beautiful and durable. If you believe that your roof was improperly installed, or if disastrous weather has damaged your business’s roof, call the professional roofing contractors at L & L Contractors. 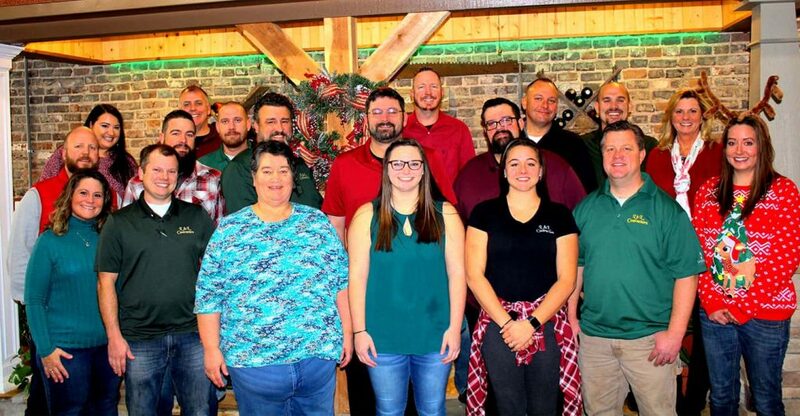 Our roofing experts will be able to explain your options to you and help you determine which roofing material will work best for your roof and business. In addition to commercial roofing, we also specialize in residential roofing work. If you live in the Murfreesboro or Nashville area, schedule your free roof inspection by calling (615) 617-3189 or fill out our contact form today. Let us help you select the best type of roofing for your roofing project. Give us a call to start the conversation.